8″ x 11.75″ x 19.75″ | 10.8 lbs. A fixture on every film shoot there ever was, apple boxes, have many uses on set. From leveling camera track, propping up a camera or actors, becoming a small step ladder or for when its time to sit and take a break, apple boxes get the job done. 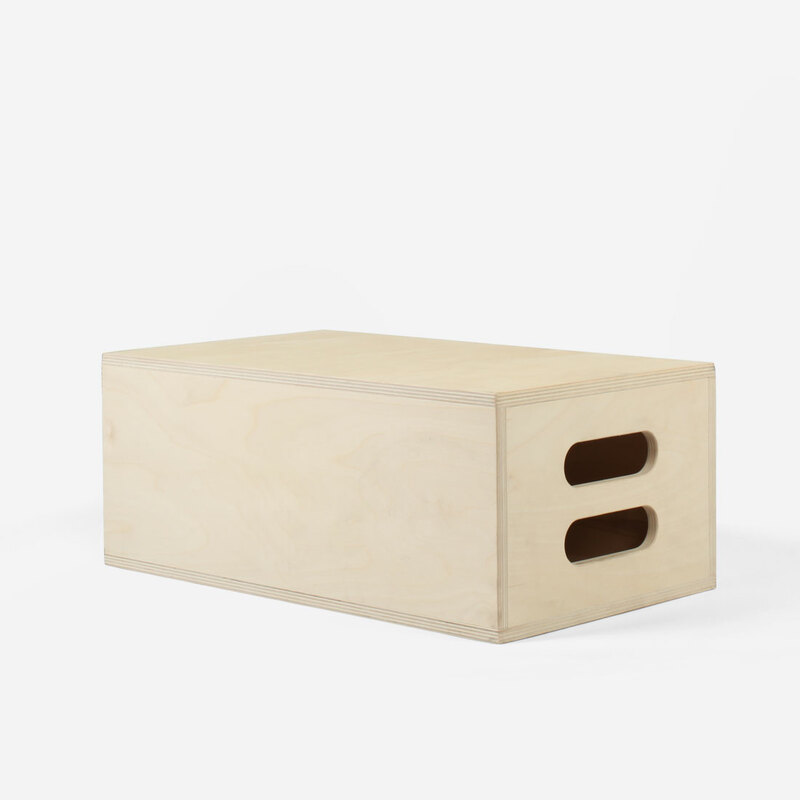 Normally these wooded blocks are provided by the grip department, but since apple boxes have so many purposes we have added them to our production rental list as well. Apple Boxes come in 4 sizes: Full Apple , Half Apple , Quarter Apple and Pancake .